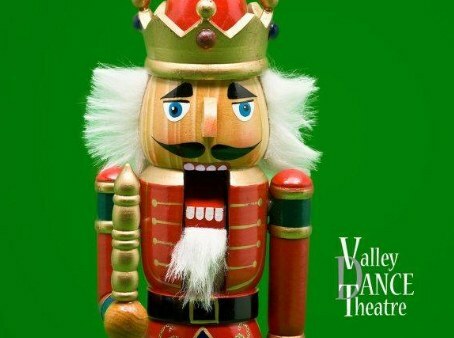 Valley Dance Theatre proudly presents Tchaikovsky’s Nutcracker! Valley Dance Theatre brings full-length and repertory classical ballet and contemporary dance productions to the San Francisco East Bay. Every December, the Company presents several full-length performances of Tchaikovsky’s Nutcracker. Last year, the production attracted an audience of more than five thousand. A second major production is staged each season in late Spring. 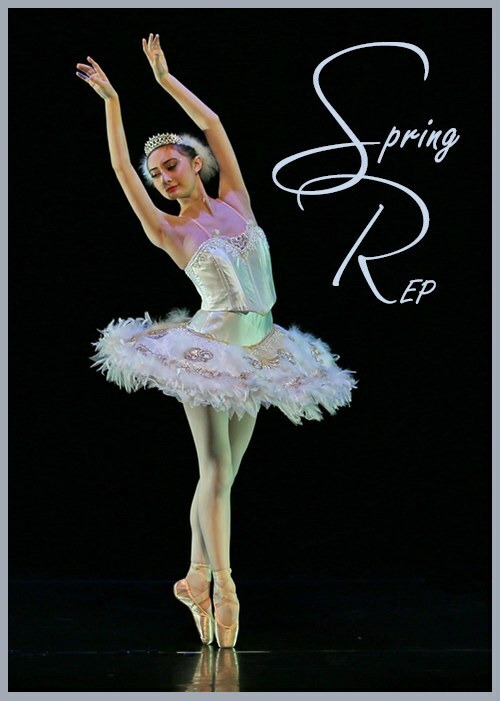 As the resident ballet company, all performances are held at the Bankhead Theater and are accompanied by the Valley Dance Theatre Pit Orchestra. Costumes are created by professional, award-winning designers. 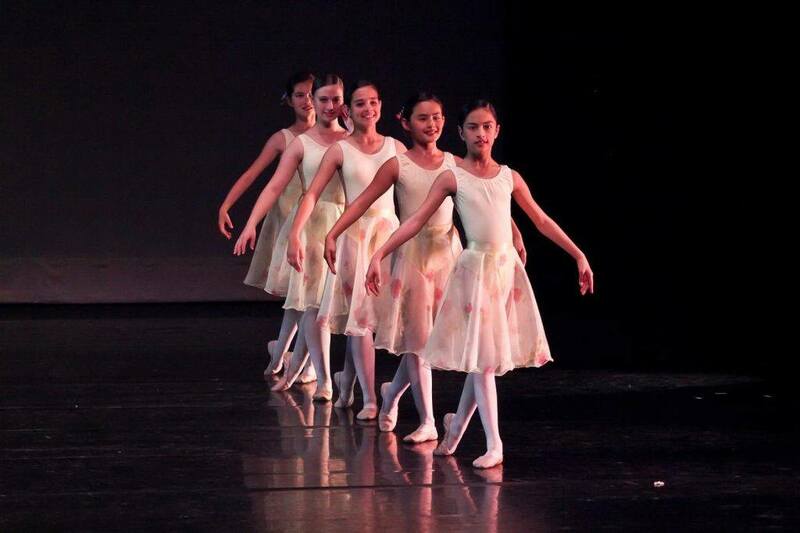 Founded in Livermore, in 1980, Valley Dance Theatre is a licensed, nonprofit Ballet Company which also operates an affiliated school of dance, offering ballet classes for ages 3 years through adult and boys’ classes.